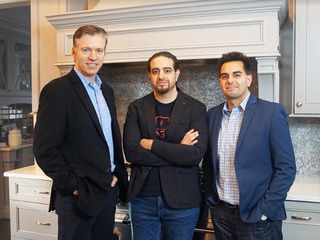 Today's entrepreneur is Jeff Grass, Chairman and CEO of HUNGRY, an online marketplace that connects independent chefs with the office catering market. 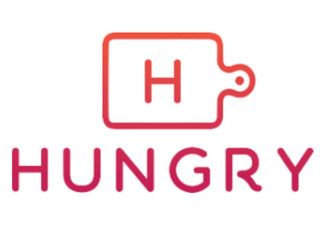 Founded in late 2016, HUNGRY provides a benefit to both sides of its marketplace, giving chefs a platform to sell their menus directly to corporate customers, who can place catering orders via web or phone. It also raises their pay: chefs on the HUNGRY platform earn three to 10 times more per hour than standard culinary jobs. The platform also benefits the corporate customers, giving them a greater variety of food choices for their employees, while also saving them money on food costs. Companies save an average of 33 percent over getting catered by traditional restaurants and caterers. More than 400 companies across Washington, D.C. and Philadelphia currently use the HUNGRY platform, including Amazon, E-Trade, Microsoft and WeWork. 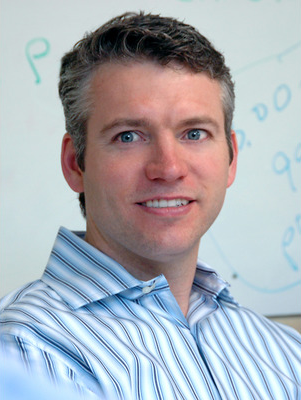 The company just raised $8 million in venture funding. Grass believes purpose-driven, people/customer-centered and goal-oriented organizations will succeed. Big ideas are hard to achieve but I relentlessly pursue them with courage, conviction and positivity. He is also a husband and father of two incredible children that keep him young and remind him daily to keep things in perspective. He is convinced my son, who has a great sense of right and wrong and an innate desire to help others, will be a real-life superhero one day. His daughter is as independent and fearless as her mother and will be a rock-star at whatever path she chooses in life. Excited about creating and building purpose driven companies and we saw a huge opportunity in the huge and rapidly growing business and event catering market. It's a lifestyle choice as much as a career choice because it's typically all consuming. There are also huge emotional ups and downs - almost every day. That said, you are never bored, you get to work with incredible people and get to build something that can have a positive impact on the world. 1) Get clear with what you are good at and what you aren't. Find great people to help you with what you aren't good at. 2) Be willing to change if things are working. Even if you thought your idea was amazing.